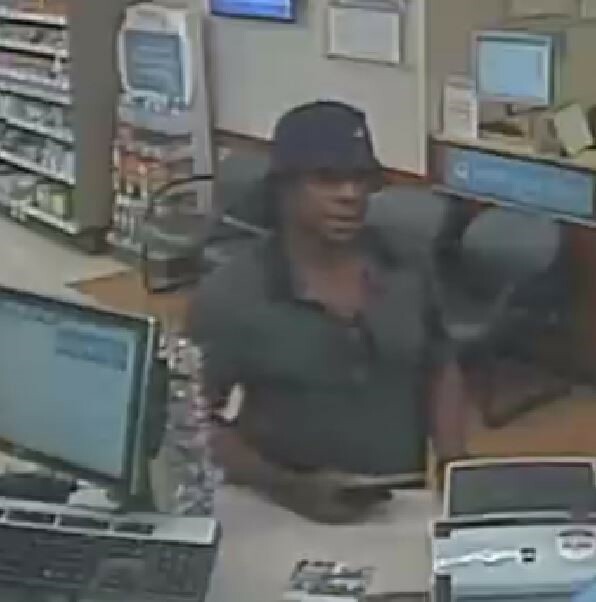 Franklin, TN – This felon is wanted by Franklin Police for racking up more than $1,300 on stolen credit cards. A worker at a Cool Springs office complex reported that his wallet was stolen from a conference room on 10/06/2015. Cards in that wallet were used, by this suspect, to purchase gift cards at several Franklin Walgreens stores shortly after the theft.